CEO Tim Cook has suggested that Apple wants to move beyond integration of Apple smartphones into vehicle infotainment systems. WASHINGTON -- Apple Inc. is wading in to the debate over regulation of self-driving cars, declaring it is excited about the potential for automated transportation and calling on U.S. regulators not to restrict testing of such vehicles. A five-page letter from Steve Kenner, Apple's director of product integrity, to the National Highway Traffic Safety Administration is the company's most comprehensive statement yet about its interest in self-driving vehicle technology. The Nov. 22 letter followed more than a year of industry speculation about the computer and iPhone maker's plans for expanding into transportation. "Executed properly under NHTSA's guidance, automated vehicles have the potential to greatly enhance the human experience -- to prevent millions of car crashes and thousands of fatalities each year and to give mobility to those without." Apple urged regulators not to impose too many restrictions on testing of self-driving cars, saying "established manufacturers and new entrants should be treated equally." Apple's letter was prompted by its heavy investment in machine learning and autonomous systems, company spokesman Tom Neumayr said in an emailed statement. "There are many potential applications for these technologies, including the future of transportation, so we want to work with NHTSA to help define the best practices for the industry," he said. In September, the Obama administration proposed guidelines for the development of self-driving cars in a 15-point "safety assessment," calling on automakers to voluntarily submit details of their systems to regulators. 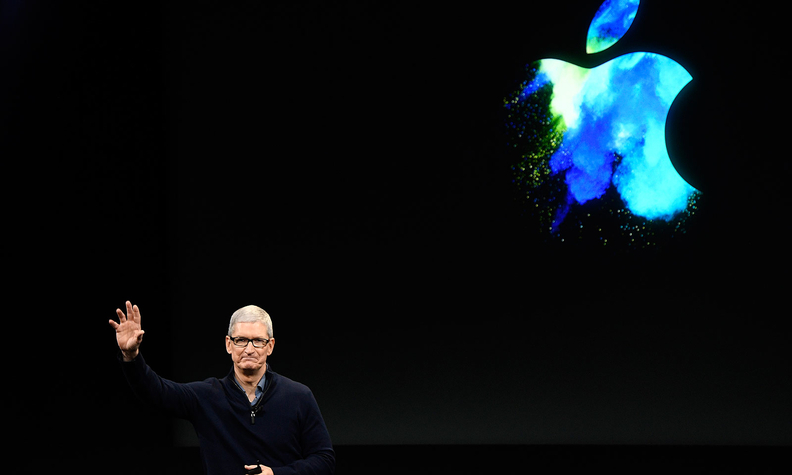 Apple executives have been coy about their interest in cars. CEO Tim Cook has suggested that Apple wants to move beyond integration of Apple smartphones into vehicle infotainment systems. Other companies pursuing self-driving cars include Alphabet Inc.'s Google unit, Ford Motor Co., Volkswagen Group , Daimler, Tesla Motors Inc. and General Motors Co.
An auto trade group in November urged the incoming Trump administration to conduct a "comprehensive regulatory review" of all regulations and actions since Sept. 1, including the Obama administration's guidance on self-driving vehicles.